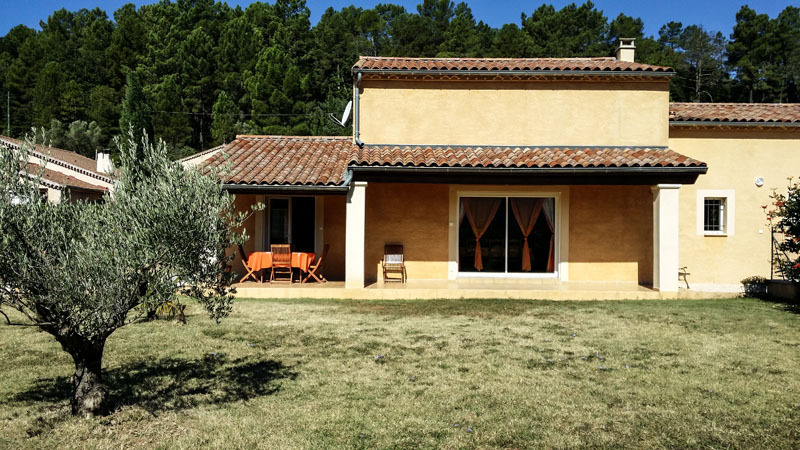 For your holiday break in Southern Ardèche, the Gîtes les Mûriers offers for rent the house L'Olivier, a prestigious and comfortable new build with its own swimming pool. 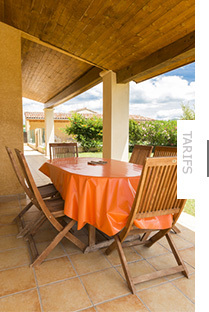 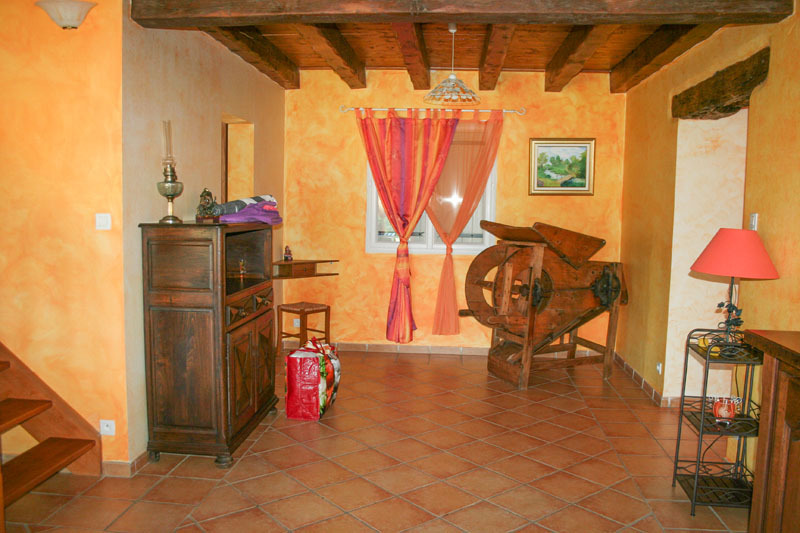 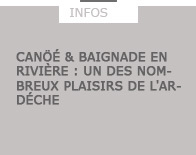 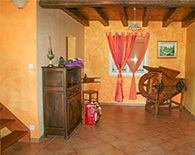 Set in the Ibie valley, it is close to Vallon Pont d'Arc and the Gorges de l'Ardèche. 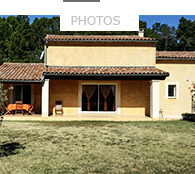 The house is spacious and pleasant… Set on a big expanse of land, it has a pool and a table tennis area. 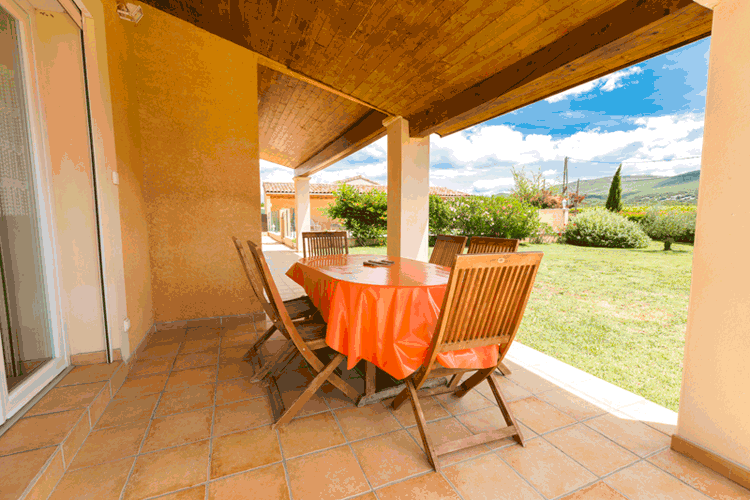 You can enjoy meals on the fitted terrace.